That is a quote which represents Naim Audio's philosophy for designing audio gear. In our testing of Naim's gear, we loved this unique voice. Naim Audio approaches system creation from the "ground" up and address the presentation of music through every aspect of the system. Because they make speakers and electronics, they have woven their unique design into all the elements of an audiophile system and have a loyal following all around the globe. We found that the Naim design created a system synergy that delivered great sound as a 2-Channel system and as a theater environment. 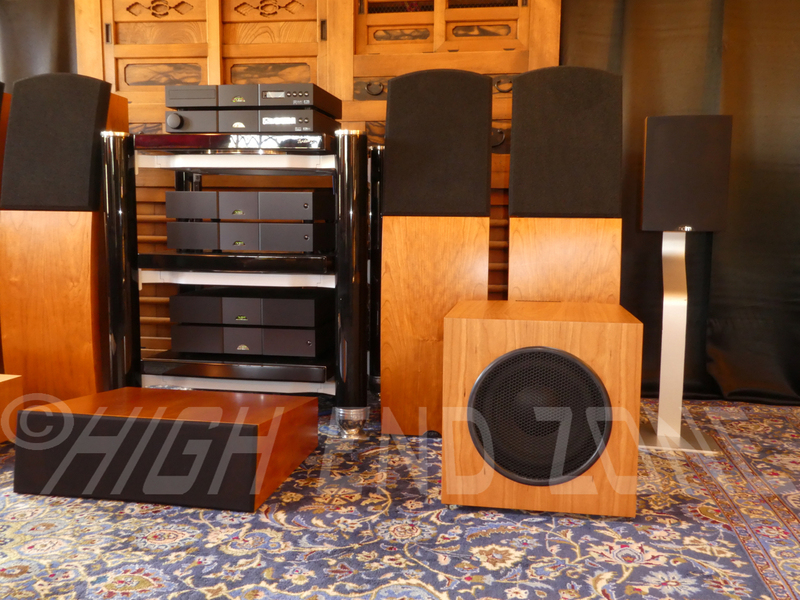 We mostly tested the speakers in a Naim only system and felt that they performed excellently that way, so we were happy to find that when the reviewer Martin Colloms for HIFICRITIC "took the opportunity to assess the SL2 out of the all-Naim system." and he found that "While that mid region needed some aural adjustment when compared with more conventional speakers, the essential strengths of this design continued to shine in an alternative high performance system." 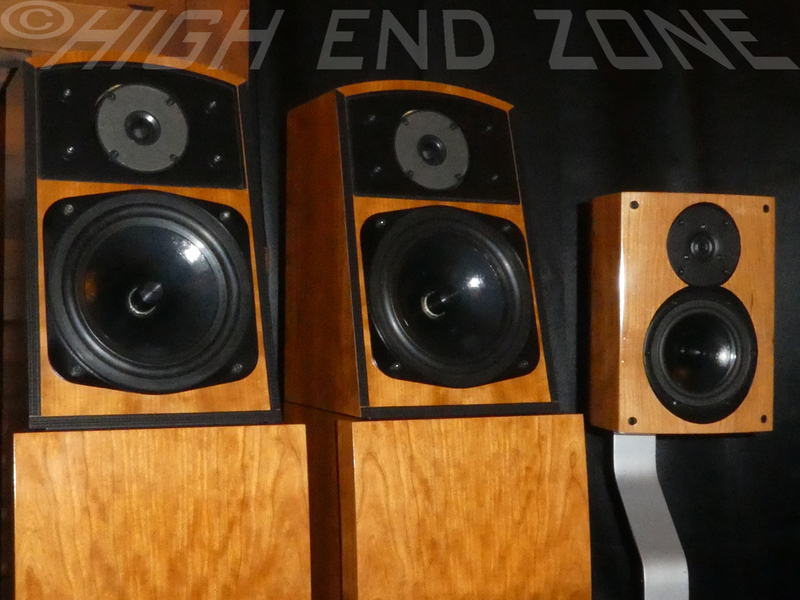 This listing is for one pair of SL2 loudspeakers with Naim cables and Original Boxes in the gorgeous Cherry wood finish, buyer to pay shipping and PayPal fees. 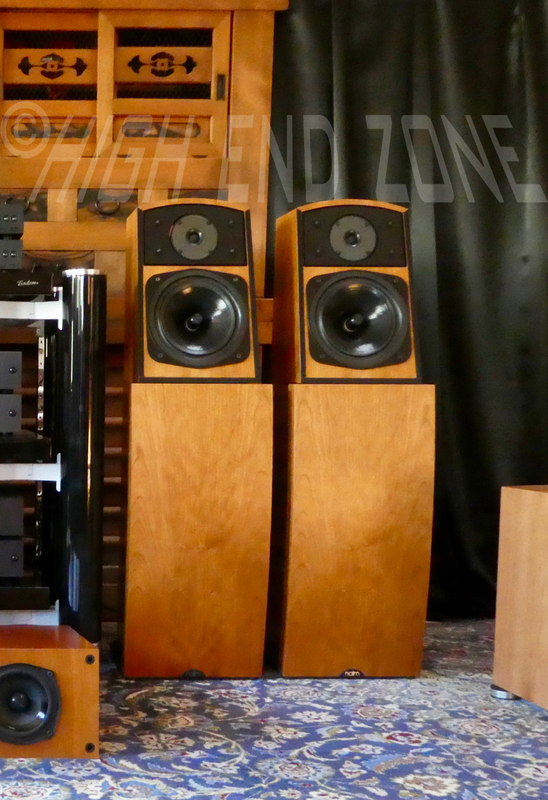 Naim equipment retains its value quite well for the audio video industry and we were pleasantly surprised to find that the BlueBook value of some of the gear we are listing has actually been rising in value over the years. Like many items that are priced in British Pounds, the US market price fluctuates according to the exchange rate. 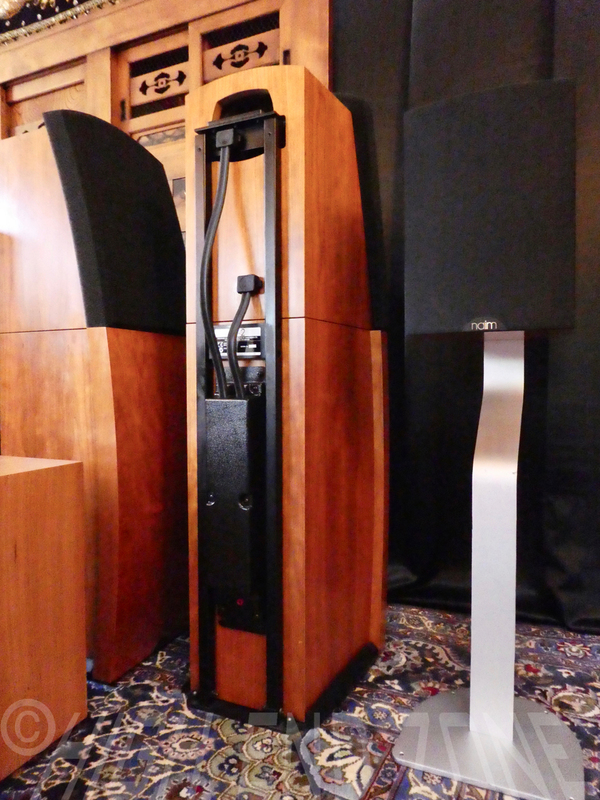 The US Retail Price on the SL2 loudspeakers has been between $9,500 and $12,150. I think many of them were bought closer to the $12K mark due to their popularity at the time of the higher price. These speakers were cared for with great respect in a smoke free and pet free home: all of his Naim equipment that we are listing for him is in very good condition. Today we are grateful to be able to offer you these wonderful and beautiful Naim Audio SL2 loudspeakers for $6,000, which is about a thousand less than the BlueBook and almost half of the original price. In "The Active / Passive Dilemma" review by Martin Colloms for HIFICRITIC, quoted above, Mr. Colloms not only focus in on the "dilemma", but also gives a very extensive and thorough review on many aspects of the Naim Audio line- and specifically on the SL2 loudspeaker. We have collected quite a few SL2 excerpts from the review, but if you want to read more, then you may download it here (all rights reserved by HIFIFCRITIC). "The feature of an easily detached external crossover network is retained, allowing for rapid and relatively effortless upgrade to two-way active drive operation. While good quality drive units are used, these ‘engines’ are not considered the dominant element in the design philosophy: rather the vehicle ‘chassis’ or enclosure system represents the greatest proportion of the design effort and build cost. Roy George appears to believe that a great vehicle will not be defined by a great engine, and that if anything, the chassis is the more important part. If grip and handling are considered paramount, these are the challenges that this designer has addressed, and the result is expressed in the elaborate and finely tuned structure that constitutes the SL2 enclosure. It is what you cannot see which makes the difference in this loudspeaker: there’s no concession to eye candy here." "Quite simply the sound is fast and exciting, exceptionally upbeat, and carries one along in a wash of infectious enthusiasm. Musicians make music through this system, you want to turn it up, tell your companions to shut up, tap your feet and dance away. How can one put a price on this impressive degree of listener involvement?" "The crisp clean note decays intrinsic to this design do wonders for percussion, and any sound with a percussive edge, which actually means almost everything apart from Hawaiian guitar, dense choral material and the glass harmonica. Listener communication is enhanced by this near crystalline leading edge clarity, which is more like a stage PA in the best sense, than the common alternative of a luxuriant, spacious but softer sounding ‘audiophile’ arrangement." "For Naim enthusiasts the passive SL2 is certainly a valid choice, subscribing to the company’s traditional values in an effective manner, and facilitating the construction of fine, realistically priced systems, as we shall see later. It is also easy to drive; in fact many tube amps will work happily with it." "Changeover to the active took a few minutes, and the power amps needed to warm up. A few minutes in, the active was still behind the passive, sounding slower and more opaque, but it was fascinating to appreciate the inherent resolution of the speaker slowly revealed as the electronics settled in. You could hear the depth, low level ambience, speed and grip develop until the overall advantage of the active, in clarity terms at least, was established. The active was easier on the ears for longer periods, with the advantage of that fine-tune for the mid treble balance via the crossover controls, and a sweeter alignment for the high treble." "I had expected the passive alternative to be a relative disappointment, but it was not. While the active was cleaner and sweeter, the superior 300 power amp used in the passive system held its own, and the relative simplicity of the signal path seemed to provide a little better rhythm and timing, albeit with a little less fine detail and dynamic expression. While not particularly impressive from the outside, the unique mechanical and acoustic engineering within the SL2 loudspeakers helps deliver an exceptional performance in many areas, particularly the sense of performance, and if its character suits your ears there is nothing like them at anywhere near the price. If carefully chosen for sympathetic performance qualities, it is possible to drive the SL2 from a non-Naim system and their essentially musical character remains strongly evident, founded on that fundamentally well engineered platform." This pair of speakers has both excellent scores of function and beauty- we found no flaws in the speakers. The grills, if you choose to use them, may need to be replaced soon. We found that they are deteriorating a bit and did some research to find replacements. In doing so, we found that it is not uncommon for this particular kind of foam to exhibit this kind of aging. We emailed with both Naim and the UK company Tom Tom Audio who were working on creating the grilles to meet Naim's specifications. As you can see below, the grills are still together- they are simply not perfect. We enjoyed viewing and listening to the speakers without grills, as pictured above, and the audible difference was very negligible... During our research phase of preparing to list all of this Naim Audio equipment, we found this Naim vintage documentary footage from 1989: perhaps you will enjoy watching it for a look into the past of a storied audio manufacturer. 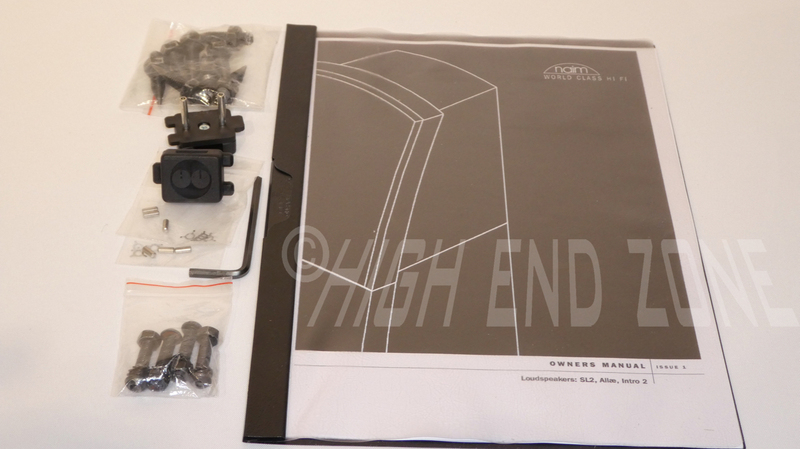 This pair of Naim SL2 speakers will come with an Owner's Manual and the following original accessories: (8) floor spikes, (2) DIN cable connectors, set of spacers for you to use during set up- according to the manual, allen wrench, set of tweeter mounting point bolts. 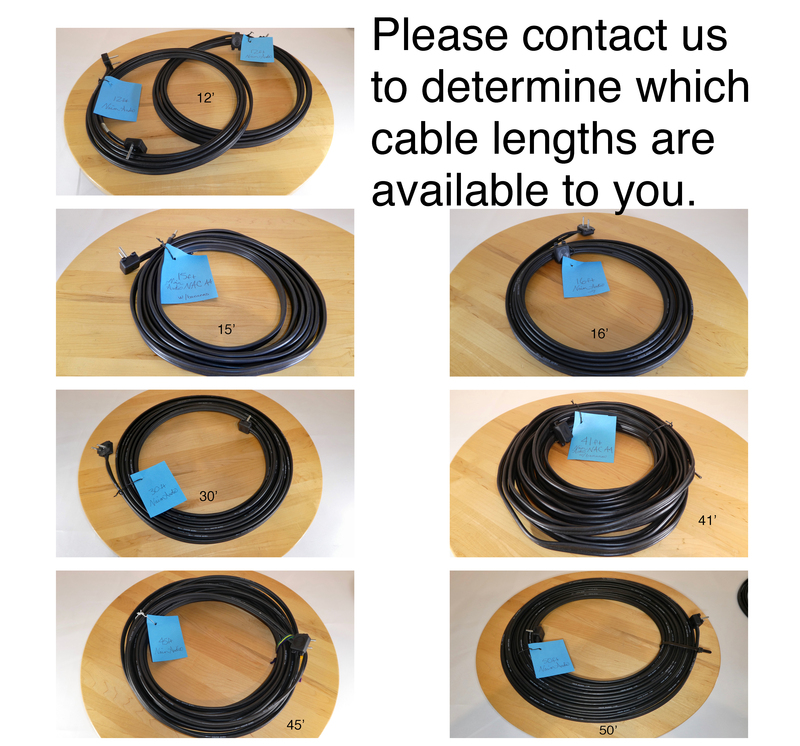 One Naim cable is included with each speaker. As you can see, we have a variety of lengths. 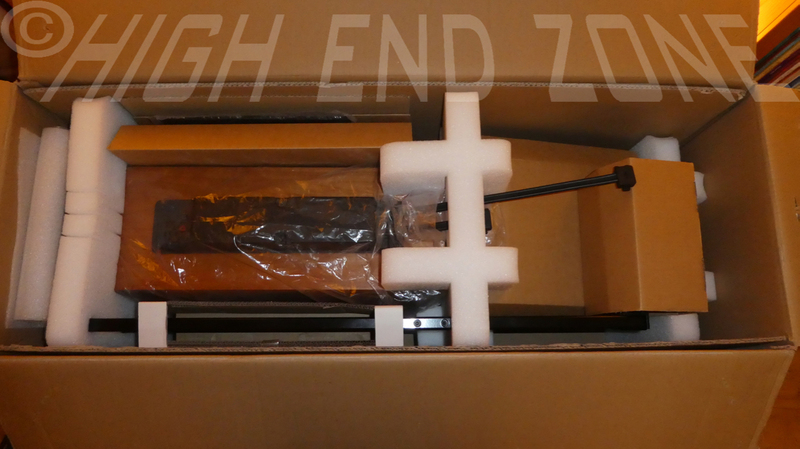 The SL2 speakers are packed in original boxes and will be shipped as a pair on a pallet to assure safe delivery. Palletized Weight and Dimensions are 165 pounds, 5' W x 3'D x 2'H. Shipment price to be determined after sale. We get really good freight prices and will pass the savings onto you. If you are a sincere potential buyer and want a quote, then contact us and we will do our best to get you an accurate one based on the timing and your location. Please let us know if you have any questions and feel free to contact us if you are ready to upgrade your system, by email at [email protected] or by phone at 575.535.2280 and we'll be happy to assist you with a package deal for everything that you need. Thank you. 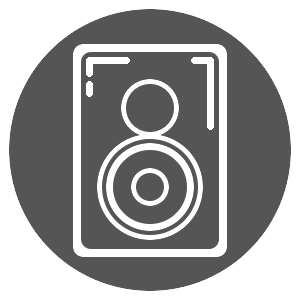 We know that your time is valuable and we know that our listings are long, so we would like to let you know that we have now provided you with all the details of the SL2 speakers for sale in this listing. 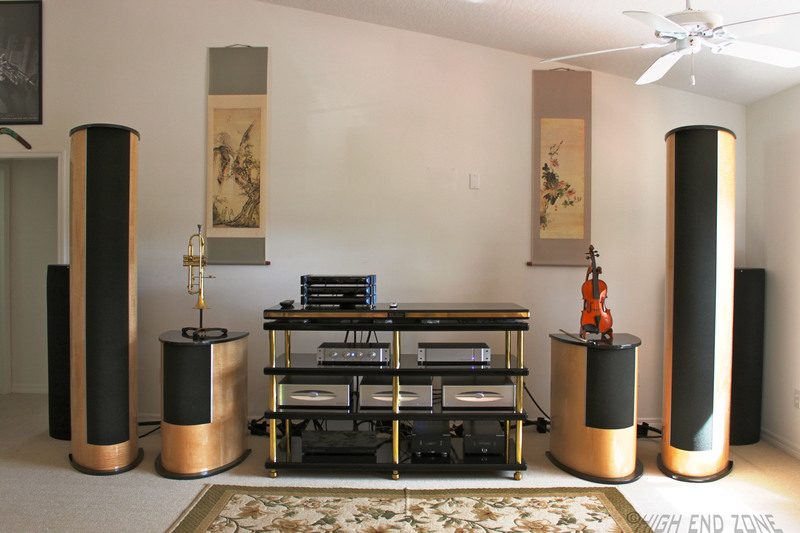 If you would like to continue reading on we have also provided you with some back story on how it came to pass that our client decided to part with his Naim Audio System , including a detailed offer for the whole set. Below that we share about our time at the LAAS 2017, followed by our full store policies. Whether you decide to read it all or not, thank you very much for you time and please feel free to reach out to us to explore your options with these Naim pieces or perhaps a different series of speakers and electronics (a list of the lines we carry are near the bottom of this listing, above some client photos). We are selling all of this Naim gear for a client of ours who loved it and was using it for his 2 Channel environment as well as his theater. Then, during his retirement, he decided it was time to enjoy his successes in the form of an upgrade. Our client seemed to have really gotten a taste for bass somewhere along the path to retirement and so when we began discussions with him about his theater, he wanted to address the bass first. Maybe even keep his Naim system and simply add some subwoofers, perhaps to create something like the picture on the left here: As we continued our conversation with him, he became excited by the idea of having a richer surround system by including ceiling speakers as well, which you can see in the mock up on the right. This stage of the project also introduced the possibility and ultimate choice of using completely matching on-wall speakers, all around the room! This meant that the Naim speakers would no longer be used in the theater. 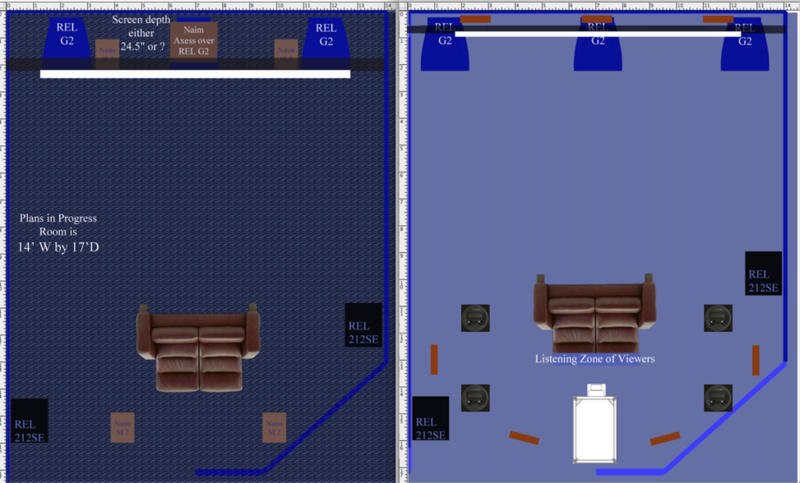 The mock up on the right was created to work with a top of the line Marantz AV Processor, but was not the final design. The timing for this project was excellent for we had done our first couple of Atmos 3D theater rooms for clients and we were getting very excited about the possibility of working with Trinnov to create ultimate Atmos rooms utilizing the 3D capabilities of the Trinnov Altitude 32, the only AV preamplifier to deliver 32 truly discrete channels. As our planning and design with our client progressed, he delighted in learning about all the new possibilities of the ever evolving world of home theaters. His delight coupled nicely with our budding relationship with Trinnov and because of this, our client not only benefited from our 20 plus years in the industry, but also reaped the benefits of having us hire one of the world's best 3D calibrators to assist on his project. This increased the complexity for us but also gave us a fantastic chance to learn on the job while working with Curt Hoyt, a co-owner of Trinnov, a calibrator and it turns out someone who got his start recording the Grateful Dead (I grew up on the road with Jerry Garcia and the Dead and our son toured with the band, sadly sans Jerry, as a babe in arms.) We found we have a great deal in common with Curt and delight in working with him to serve clients who want to bring in the new Dolby Atmos, Auro 3D and DTS:X sound formats. We have several projects now in the works which utilize his unique skills plus our capabilities to deliver the utmost for out clients. Working with Curt has been one of the great pleasures of the last couple years for us and we look forward to what the next jobs will hold. There's a great video online of us and Curt in a room we created at the LA Audio Show in June of 2017 with 24 channel Atmos sound, a true reference Atmos room. 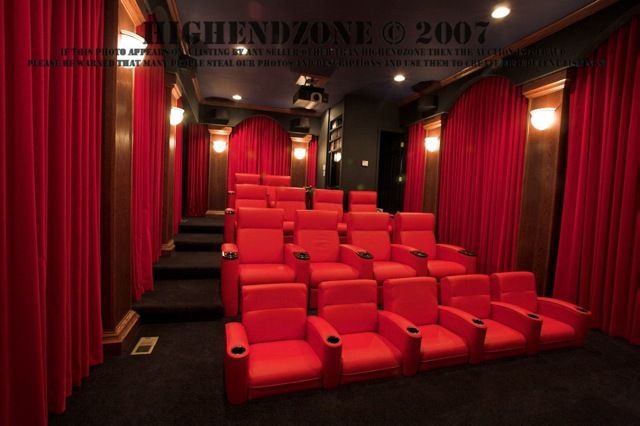 Please take a look at that, Peter from AVShowrooms called it "the finest theater system I have ever heard." 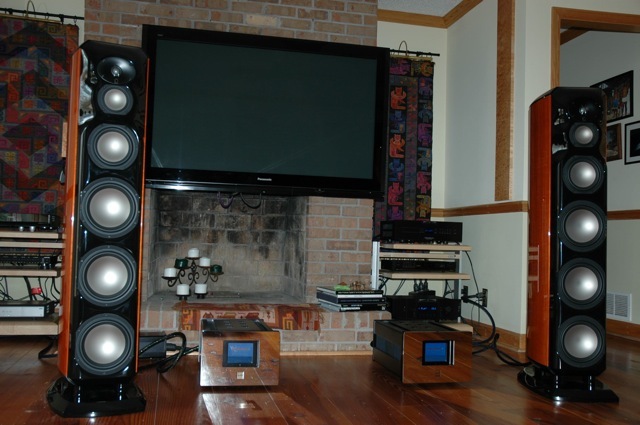 That said, the room we did for the owner of the Naim gear sounds even better. Of course we can do a better job in a client's home, even when it's a small room with tough acoustics like this was, because we can stay as long as necessary to get it just right and we can keep improving it and upgrading it over time. For example, Trinnov just came out with a software update which allows us to add new capabilities for the client with almost no cost! When doing a show, we only have 2 days or something to get the sound system done and then everyone is filing in to review it. We cannot ask for another day to perfect it. So we'd much rather work in a client home than at a show. 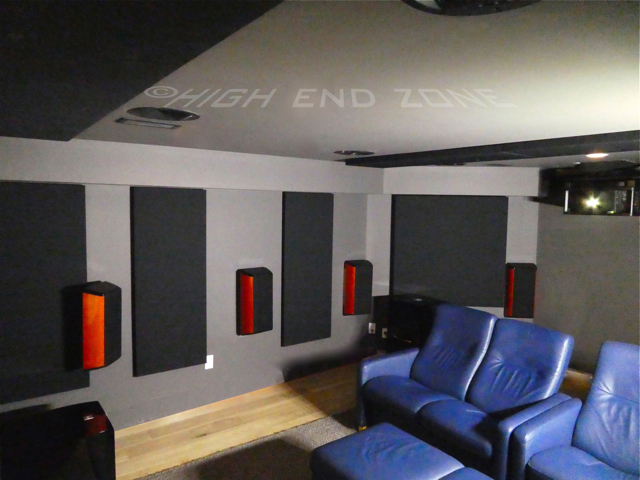 This client's 11.8.5 system definitely exceeded our ideas on how good a home theater can be. The day after we left this fine gentleman's home we visited a newly renovated IMAX theater and it paled in comparison to the theater we had just helped to create! All of the eleven ear level and eight ceiling speakers are angled perfectly to the listener and each is independently tuned for a sonic feast from every direction - and bass... this room has definitely got the bass, no question - the REL subs delivered big time. We are truly grateful to have been able to do our part in helping to create this theater. Of course, that being said, we learned from that job and if you hire us to do the next one at your home we can do even better for you! Like I said before, our client was using the Naim gear for both his 2 Channel and theater - well - this gentleman was ready for a deluxe retirement environment and did a full system upgrade to his listening room as well. This works out to be a win win situation for all of us. He has two new systems that he loves and you are now receiving the opportunity to add to and or improve your system with these excellent pieces of Naim electronics and speakers. 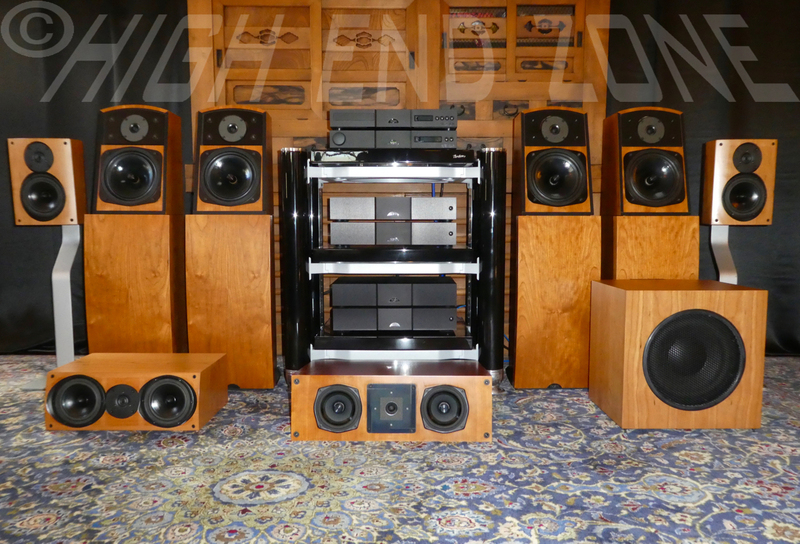 Please feel free to reach out to us by email or by phone at 575.535.2280 to explore your options, whether these options include the Naim pieces we have listed or perhaps a different series of speakers and electronics. High End Zone is here to provide you with what works best for you. Take a look at his current listening room: You may have seen this picture in one of our other listings and that is because our client originally upgraded his listening room to include the beautiful Lansche 5.1 speakers pictured below, but then we had the honor exhibiting at the LA Audio Show with Perfect8, where we won a Gold Show Award from AVShowrooms and also Best Sound of Show from Part Time Audiophile. Our client was able to hear, see and read reviewer impressions of the Perfect8 Point MkIII's from these publications and you can too by clicking on those links. After hearing such wonderful things he just couldn't resist, and upgraded again. We were blessed to be able to travel to his home once again, where he and his lovely wife were gracious hosts to us. The CEO of Perfect8 joined us there and we carefully installed the new speakers and packed up the old ones which had perhaps not even been entirely broken in. So we are now selling his Lansche 5.1's as well as all his Naim gear. We actually "lived" for a week in his storage lockers and filled up virtually an entire tractor trailer of his old audio and home theater gear which we are going through and listing. I wish we could get this done faster but we pride ourselves on a thorough job of testing everything, researching it, photographing it. We realize that whether someone is buying a $1,000 pair of speakers or a rarified $100,000 pair of speakers that it represents a large investment to the buyer and he or she should expect the same great service either way. So we aim to provide that and hope someone will be very pleased with this Naim gear. We have tested it here to be sure it performed well and there were a few items of gear the client had which we did not feel were up to snuff and so eventually we will do something like an "as is- for parts only" sale for those. 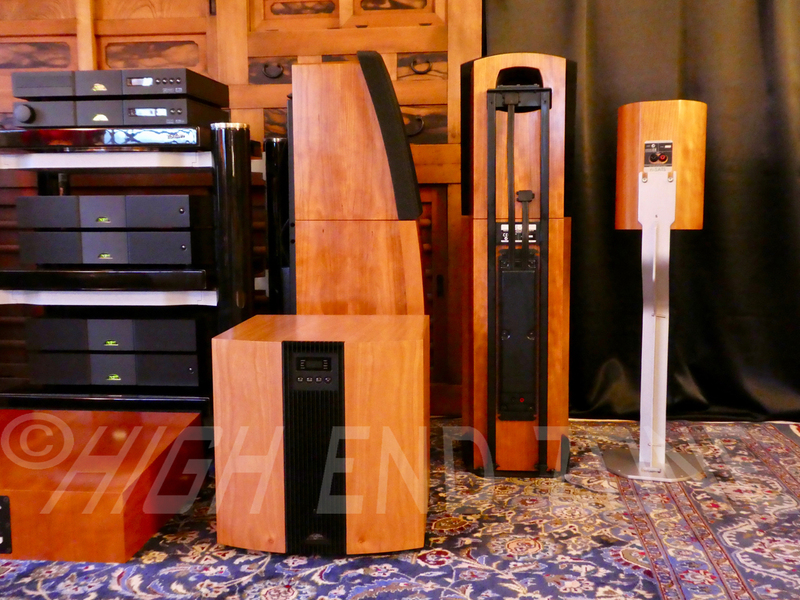 For example there was a Naim player where the outputs levels were not precisely the same from left to right, obviously we couldn't sell that with the rest. But everything that is being listed now is performing perfectly and all are in really great aesthetic shape. Please check out our other listings including one for the Lansche 5.1 speakers for even more possibilities. We are selling all of this equipment for the original owner who has cared for it lovingly in a smoke and pet free home. 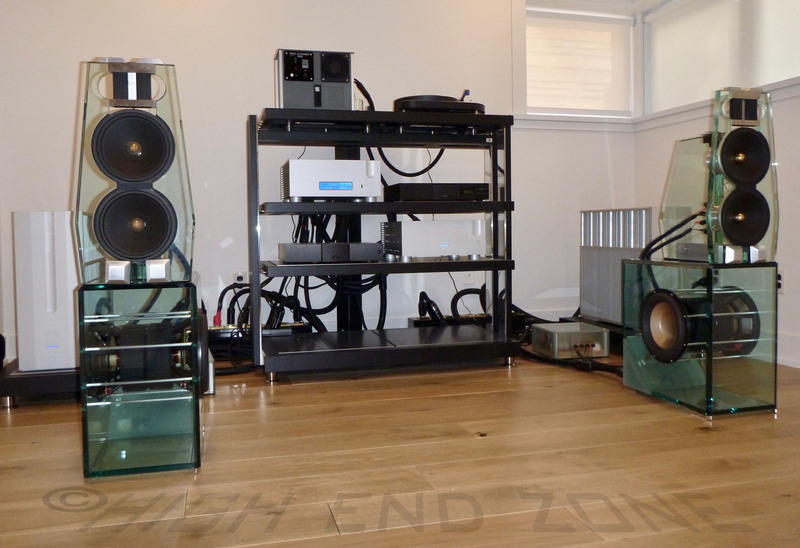 Here is a picture of the full compliment of Naim equipment we are listing. If you are interested, we are offering a special package deal if you buy the whole set. 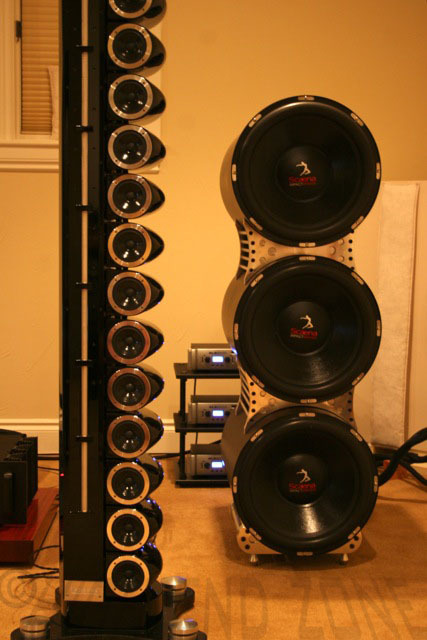 Speakers: 2 Pairs SL2, (1) Axess center, (1) N-Cent center, (1) N-Sub powered subwoofer, 1 Pair N-Sat surround speakers with handsome factory stands. All speakers are cherry wood veneer. Amplifiers: (1) NAP v145 single channel amp, (1) NAP 250 stereo amp, (1) NAP 300 (2 piece stereo amp with external power supply) set. Naim Cables for all 8 speakers, original manuals, some extra connectors, power cords for the electronics, some spikes and original boxes (for all speakers and components except for the N-Sats and the N-Cent). I consider it unlikely that one person wants to buy ALL of this. However, one never knows. So, just in case and until the pieces start to sell individually, we will include a package deal for all of it, PLUS we are also going to throw in an enormous set of Hutter racks, way more than enough racks to hold not only all these electronics, but your other electronics and even enough room for a turntable. These nice Hutter racks will be included, IF you buy the whole set. This represents a discount price for quick sale on all of them to one person. Obviously once we start to sell of the components we won't be able to offer the complete set any more at that point and could only offer the reduced remainder, whatever that might be. But for now it is all available. 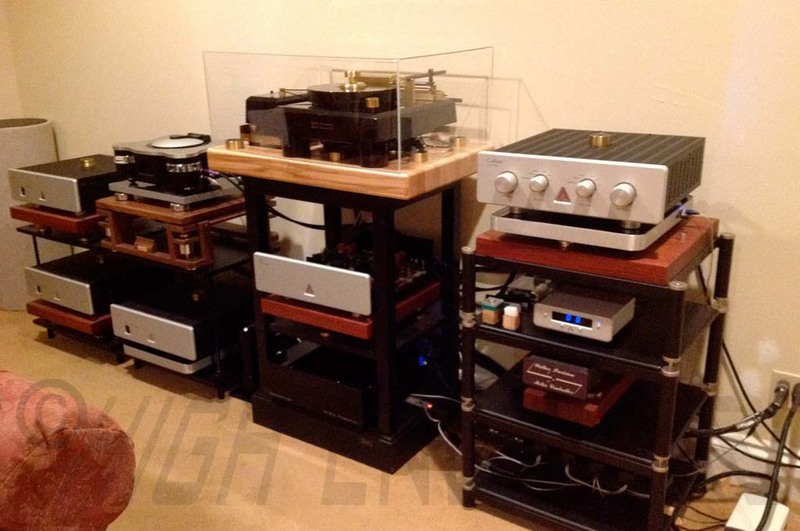 The total retail value is at least $46,850 for the Naim alone and there is some stuff we can't get the values on. Not sure the retail for the Hutter stuff, it should bring the value of the full set to over $49K retail. 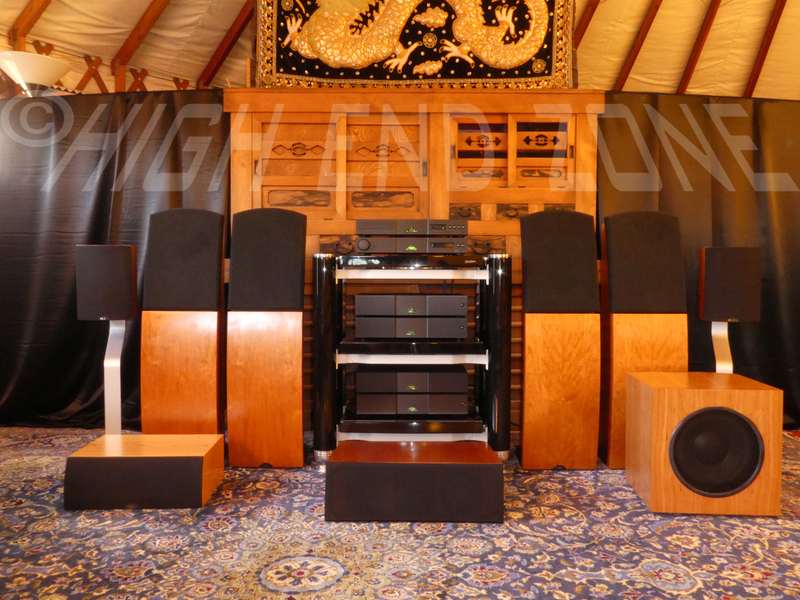 The Audiogon Private Party blue book for all the Naim is right about $28,000 as of January 12, 2018. On many of the items the value is actually rising which is incredibly rare, I almost never see that except in the case of some very old vintage gear. To see it on recent, modern electronics and speakers is basically unheard of and points to what a great brand Naim is. So we will do this whole package for a total price of $24,000 out the door. Of course there are many advantage to buying from a dealer who can offer you support after the sale vs. a private party. But our price is still way below the Private Party Blue Book. We will also give discounted freight on the full package as well. Please contact us if you are interested in the whole set or a Naim package deal and we will let you know if we still have the components for your new Naim package. Of course, if you take less pieces than the full set then the discount won't be quite as deep but we'll still give you a good deal. More shipping information and our store policies are listed below this next section which discusses our presence at the LA Audio Show 2017. We include it here to give you a look into more of what we do. 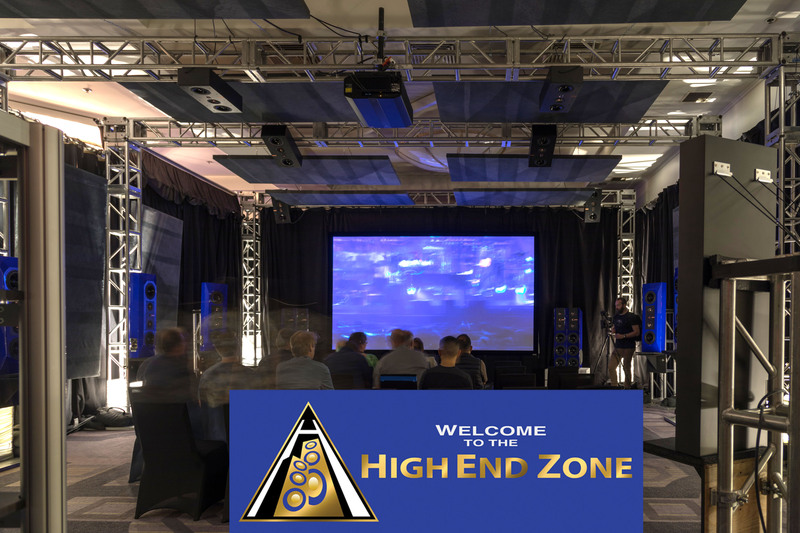 High End Zone had two rooms at the inaugural LA Audio Show in June of 2017. 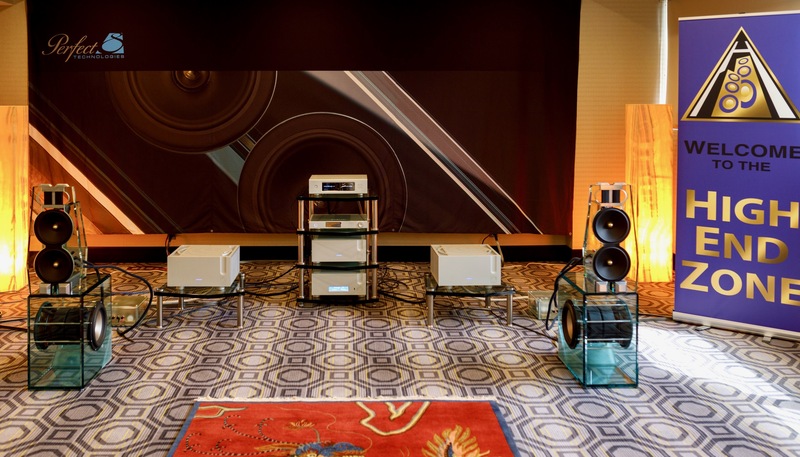 Our 2 Channel room featured the Perfect8 Point loudspeakers (which our client replaced the Lansche 5.1s with) they were paired with the following Ypsilon Electronics: PST 100 MkII, DAC 100 and the Aelius II Amplifiers. We played music from the Aurender W20 and A10. 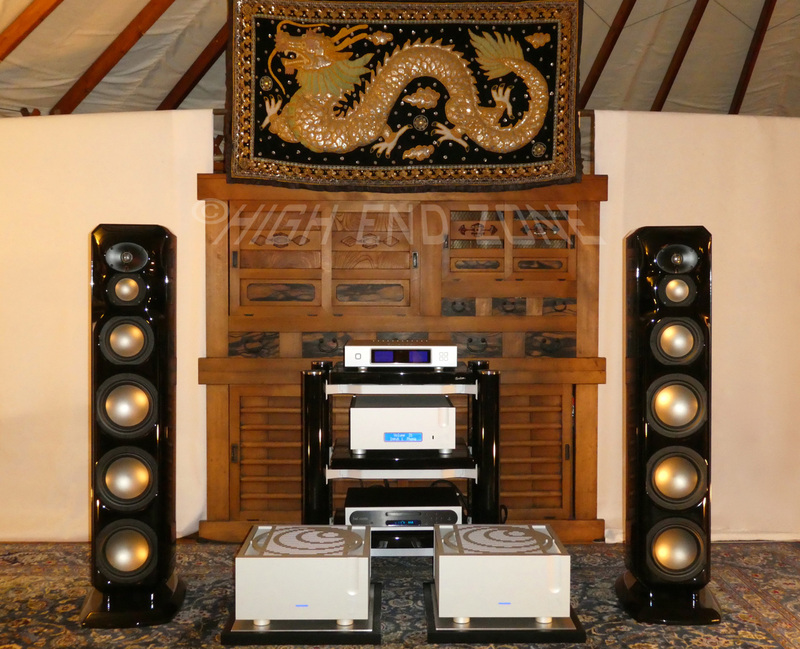 We really enjoyed showing with the Perfect8 Point MkIII's, even though we had intended to show with our favorite speakers, the $375,000 Perfect8 Force MkIII. Sadly, The Force speakers were crushed by the shipping company. We found this out less than 48 hours before the show started and so we had to overnight the Points to LA, which made us have a late start to the show... By Sunday we felt like our room sounded sublime and many others did as well. 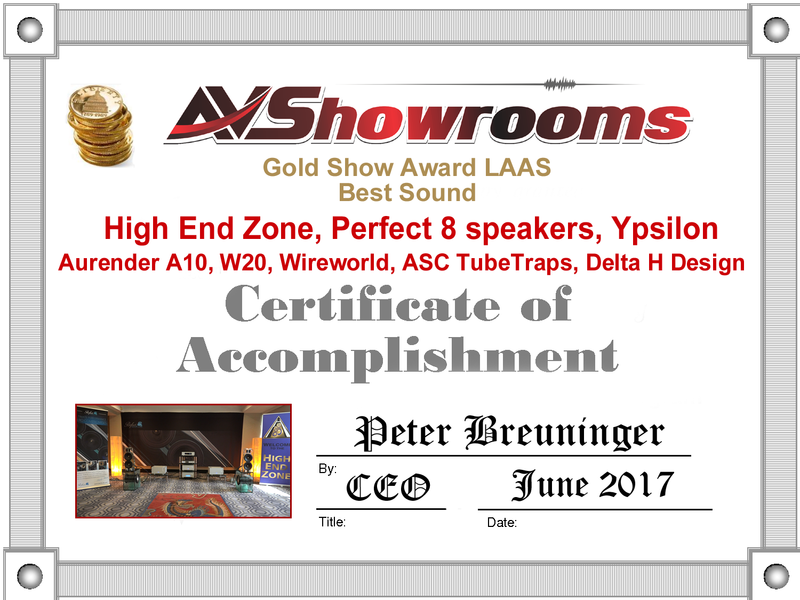 Here is a video of AV Showroom's coverage of our 2 Channel room which we are very honored and grateful to say was awarded a Gold Show Award from AVShowrooms and also Best Sound of Show from Part Time Audiophile. 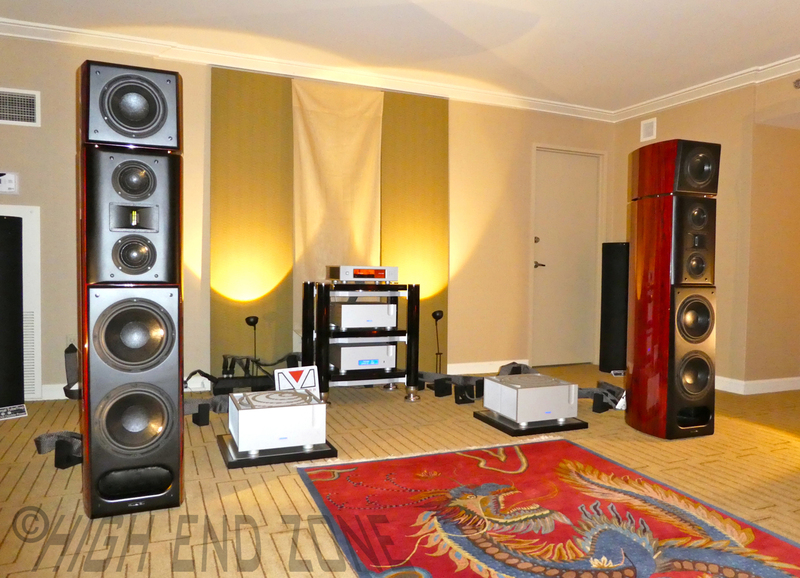 The pairing of Perfect8 speakers and Ypsilon Electronics helped make the act of listening to music in this room very transportive, and honestly-- I had a hard time paying attention to our guests because the music kept drawing me in. "Reproduction of a file of the Haydn Cello Concerto 1 exhibited lots of grace, with an airy, spacious, and warm sound that I found especially satisfying. I didn't write down the name of the track playing when I first entered the room, but it, too, was distinguished lovely warmth, notable spaciousness, and that indefinable quality known as grace. Timbres were extremely impressive. 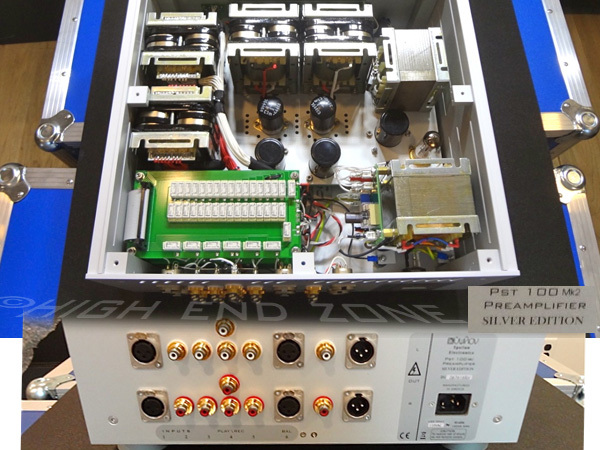 Take a look at the build quality of this Silver Edition Ypsilon Electronics PST 100 MKII which Ypsilon custom made with an extra pair of XLR inputs for a client of ours. High End Zone and Starke Sound collaborated with an amazing team of more than 25 people from over 10 companies including Trinnov, JVC, Kaleidescape and many of the world's best AV firms to create a 27 channel Atmos home theater system that seemed to be a well received surprise for the audiophiles at the LAAS. Normally if there is a home theater demo at all at these shows, it is in some little back room and isn't very good. Not this time, we were right next to the registration desk in the largest room of the show and we rocked hitting peaks of over 105 dB on our demos including Pacific Rim, Unbroken, Roger Waters: The Wall and several more. We had a lot of people come through, and as far as I could tell all of them had a good time. The Gateway Ballroom exhibit won an Alfie award for the Starke Sound IW-H5 Elite wall mounted speakers which we were using eight of to form the base level surround channels. These speakers have won several awards at CEDIA and other events since LAAS and they rightfully deserve their place as an ultimate level home theater speaker! Three IC-H5 Elite Starke Sound speakers accompanied the IW-H5s as the LCRs and eight IW-H3 Be speakers were ceiling mounted. The room's bass was so thumping that some guests asked if we had put drivers under the chairs! This was accomplished through the use of six Starke Sound SUB36 subs and two almost refrigerator sized Rythmik subwoofers to fill the 50' X 50' room with 12' high ceilings with bass. 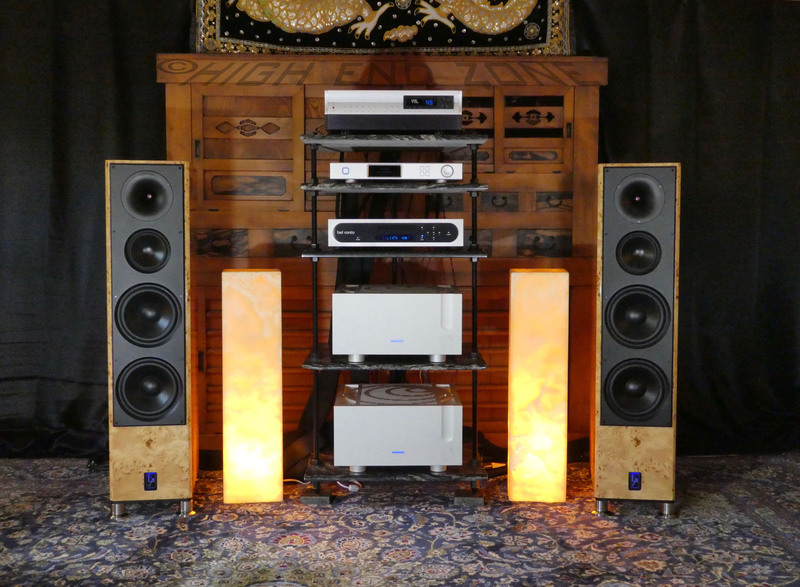 The system was powered by Starke's A7 MK II amps, fed by the Trinnov Altitude 32 processor, with content from Kaleidescape's 4K Strato movie player. To help transform a hotel ballroom into a theater, we used Acoustic Sciences Corporation's TubeTraps, which also won an Alfie award, and Haikoustics panels on the walls and suspended from the trusses. The visuals in this room were handled with the help of Metra 4k HDMI cables feeding the JVC flagship projector the DLA-RS4500, projecting on a Seymour-Screen Excellence RF 160HD Enlightor 4K acoustically transparent screen measuring 160"x90". The visuals were as impressive as the 3D world created around you by the 11.8.8 Atmos system. I did the overall design of the room and specified most of the components. 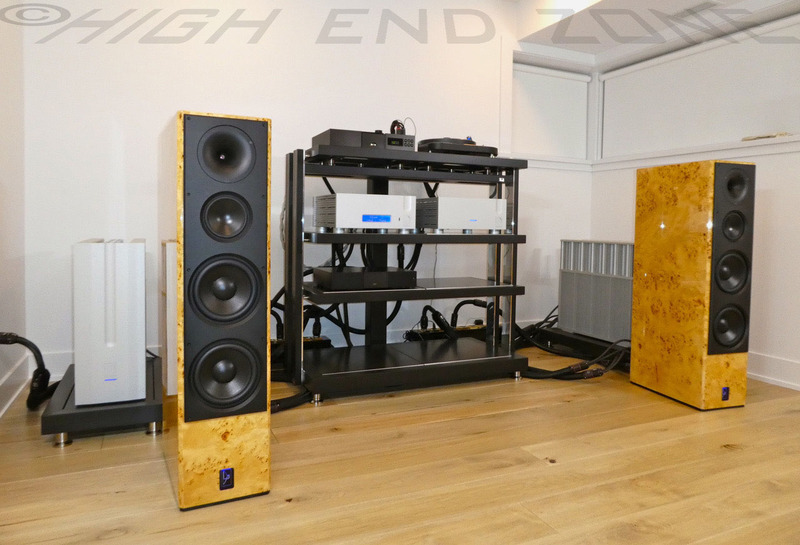 Curt Hoyt, who is one of the owners of Trinnov who also consults with us, specified the precise speaker angles and did the room calibrations. Curt knows more about 3D audio than anyone I know. Peter Breuninger from AVShowrooms said "This is the finest theater system I have ever heard" and made a video with me and Curt talking about 3D sound. Designing for Atmos is vastly, vastly harder than designing 5.1 or 7.1 systems. The placements that worked for surround speakers in 5.1 and 7.1 do not work in Atmos. The performance you can get from an Atmos system is absolutely incredible. It is so stunning. Atmos, DTS:X and Auro 3D give movie makers a whole new language to work in. I can say that we screened a bunch of movies both with the Atmos sound turned on and without it before doing this show and that Atmos is a must have technology. It is the first new "must have" for home theater since the Blu Ray disc came out. But the complexity of designing the Atmos home theater makes it essential to have professional help, if you want the best results for your money. We're here and available to you and Curt works with us on many of our projects, please get in touch if you'd like to know more about an immersive system. Here is the video which gives you some idea of what we do. Pallet shipment price will be determined after sale. We get really good freight prices and will pass the savings onto you. Please email us at [email protected] if you are sincerely interested in purchasing these speakers and want a freight estimate. We may also be contacted by phone at 575.535.2280. We put the "Make an Offer" option on all of our listings rather than a "Buy it Now" button. Partly this is because we had a few rude people hit "Buy it Now" then they never got in touch or paid and it just wasted our time. Also, we really enjoy talking with our customers and we want to know that they really want the items we are selling. So what we do now is to only use the make offer button. We still hope and expect that this item will sell for the asking price especially with the rarity of this particular item and the way gear tends to sell well at this time of year. Since we don't own this, we don't have much flexibility on the price. The exception would be if someone proposes a package deal for multiple items. Obviously that gives us more flexibility to work with you. Of course we are honored to receive any offer and we encourage you to submit one, all will be duly considered. But if you truly want this item please think about the fact that if you submit an offer below the asking price it is entirely possible someone else submits a higher offer and the item sells before we see your message or respond, even though we strive to reply quickly. 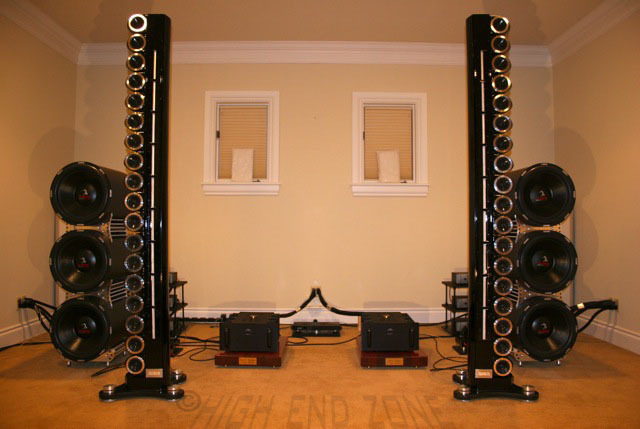 Over the last 20 years this has happened many times, one time a $70,000 pair of speakers was on sale for many months, then we had two buyers who both wanted them the same day. I felt so bad. They were completely unique, there was no way I could satisfy both gentlemen. We earned the business of one and sold him and his wife additional items also. But it was sad not to be able to take care of the other fellow. So, please consider if you really want this piece just to send a full price offer, that might very well produce a more satisfying result than trying to save a couple of bucks on something so special as this and so hard to find. Full price offers are always handled in order received and we do strive to get back to you very promptly. And of course if you do want a package with more equipment and cables we can do it, just let us know. Should you see the item is marked sale pending you should still feel free to submit an offer because it is possible that something could happen, sometimes offers do fall through though of course we hope that would not be the case. For payment, we are happy to accept a cashier's check, a bank wire or PayPal. If PayPal is your preferred payment method then please add the following percentage of your purchase price to your total to cover the PayPal fees: 3% for domestic buyers or 4% for international buyers. Also, since this is a consignment sale where the equipment does not belong to us but to our customer, we need to ask that the buyer promptly inspect and test the item upon receipt and report any problems found so that if there is a problem found we could withhold funds from paying our customer to deal with the problem. We don't think there will be any problem, but once we have paid him we won't have any recourse if any problem is found. Additionally, because we're selling this for a client and have to give him the cash for it, we're not going to take trades unless you make us some trade offer that we consider to be so far in our favor that we can't resist putting in our own money to buy your gear. An exception to this that we would be willing to consider would be that if you want to buy this AND some other items that we sell then we'll try and make you a package deal for all of it. Since this is not ours we cannot discount it much, but we can give you an extra discount on other items we sell to make you a package deal. So if you want some Perfect8 speakers or Ypsilon amps or any of the many other things we sell, which are listed below, then please email us about it. Thank you for your interest and may our gear help facilitate your ears meeting high quality sound with ease. Welcome to the home of High End Zone! Thank you for your interest, please do not hesitate to email us with your questions at [email protected] or give us a call at 575.535.2280. That said, please don't buy if you're not sure that you want the item you are buying. If you need to check with your wife, your broker, your business partner, your kids, or the Supreme Court before you buy, please do that. The High End Zone cannot be held responsible for any case of wives beating their husbands for spending too much money on good gear! 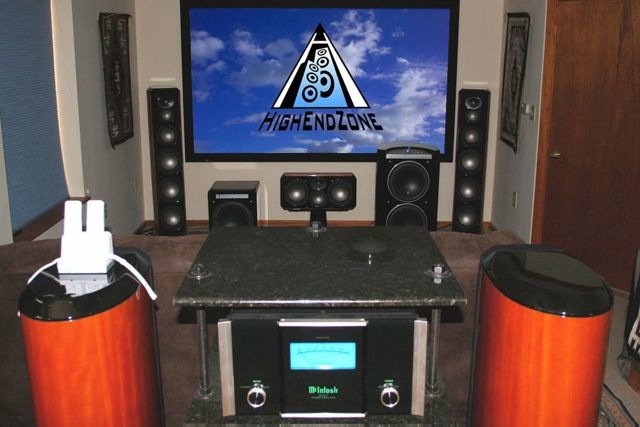 The High End Zone is a full service home theater dealer located in Southwest New Mexico. While we are well established as the premier dealer in our small town market, we also serve many clients who have multiple homes or live in far-flung places. The world is increasingly a small place and I delight in talking with and serving clients from all continents and many countries of the world. Depending on your needs we are happy to just sell you gear (note some manufacturers may prohibit us from sending gear to certain places) or we can provide a full service experience including system design, acoustic design and construction, installation, programming, and more. We've done work for very high profile clients with multiple homes and we are also proud to serve many hobbyists who enjoy this hobby on a modest budget. 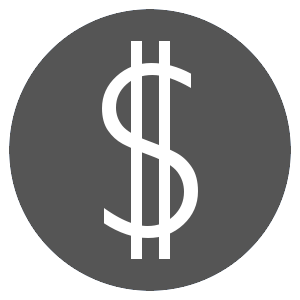 No matter your budget, we'll strive to provide the products you want at a price that is fair with top shelf service. 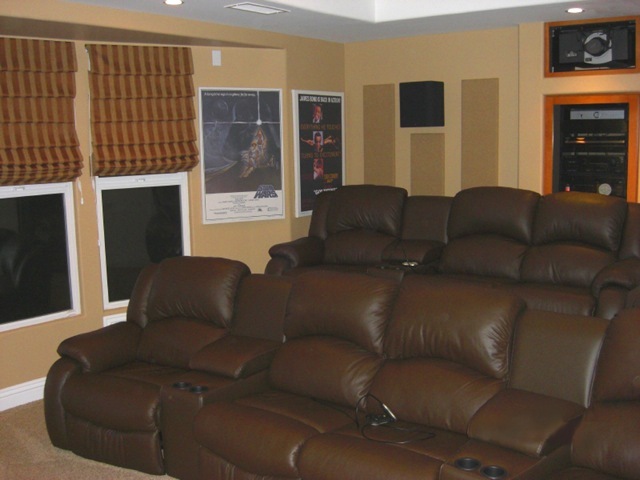 Our clients certainly enjoy their home audio and video rooms. We do as well and hope you'll also take pleasure and be inspired by the variety of these beautiful installations. 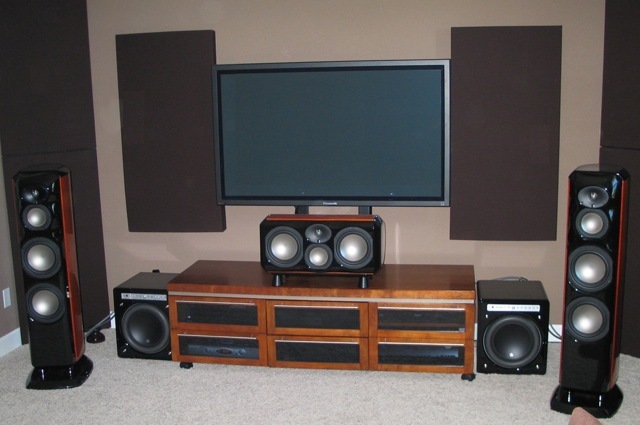 Some aspects of making an informed choice in an audiophile grade listening room or a home theater system are worth a little extra effort. We invite you to contact the High End Zone for help in making your choices, we will make the extra effort worthwhile.